As a teacher-founded education company, ensuring that our users are safe online is absolutely critical to us and our whole community. • Our community guidelines clearly state our commitment to e-safety and clarifies how we expect our users to also contribute to an open and safe environment for users of all ages. 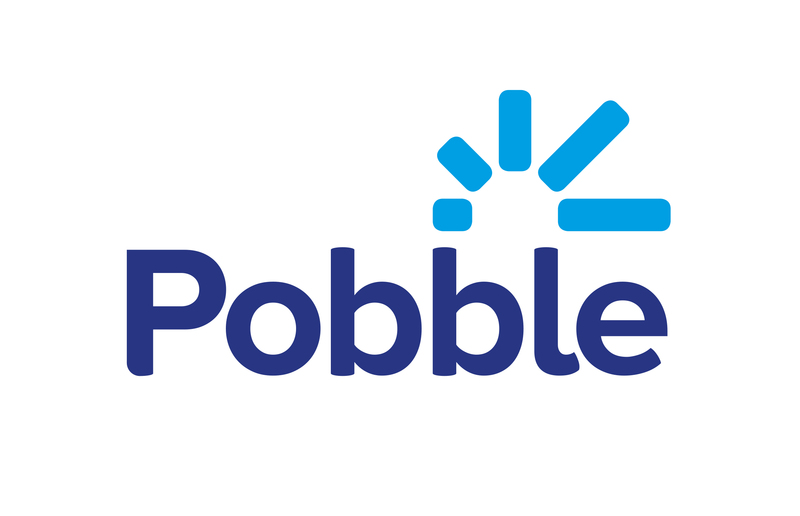 What is Pobble and why does it differ to other educational platforms?